Midwest Food Connection is a leader in healthy youth development in the Twin Cities. We bring food education to students and their families — teaching hands-on lessons that empower youth to make healthy choices for their bodies, their communities, and the land. Read our 2018-19 Annual Report to learn more! HEALTH: We combat health problems at an early age by exciting youth about healthy eating. Through hands-on cooking, studying, and tasting fruits and vegetables, our students develop a love of real, whole, locally-grown foods. ENVIRONMENT: We empower youth to take care of the earth. When growing their own food, learning about the impact of their choices on the environment, and visiting local farms, our students become good stewards of the environment. LIFE SKILLS: We equip youth with life skills such as cooking, gardening, shopping wisely, and thinking critically about food systems. Our students learn self-sufficiency and develop healthy habits that last a lifetime. Over the years major support from foundations, school PTA’s, and natural food cooperatives have provided a strong funding base for Midwest Food Connection. However, we need to grow our individual donor base in order to reach more schools. If you would like to support us via in-kind donations or through volunteer work, please contact us. We welcome your assistance in reaching more children with our food education programs. 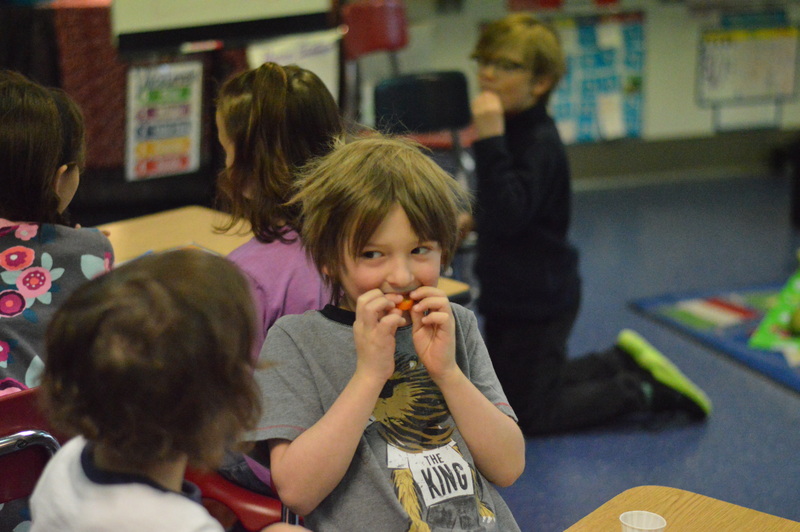 Please contact us to find out how Midwest Food Connection can partner with your school to bring our food and gardening curriculum to your classroom. Click the link to learn more about our programs. Our extensive curriculum covers topics from whole grains to local produce to immigrant cuisines. We have created elementary school lessons specifically for kindergarten, primary, and intermediate grades, and offer a new middle school curriculum as well. Each lesson has been carefully polished through frequent use in a variety of classroom settings. 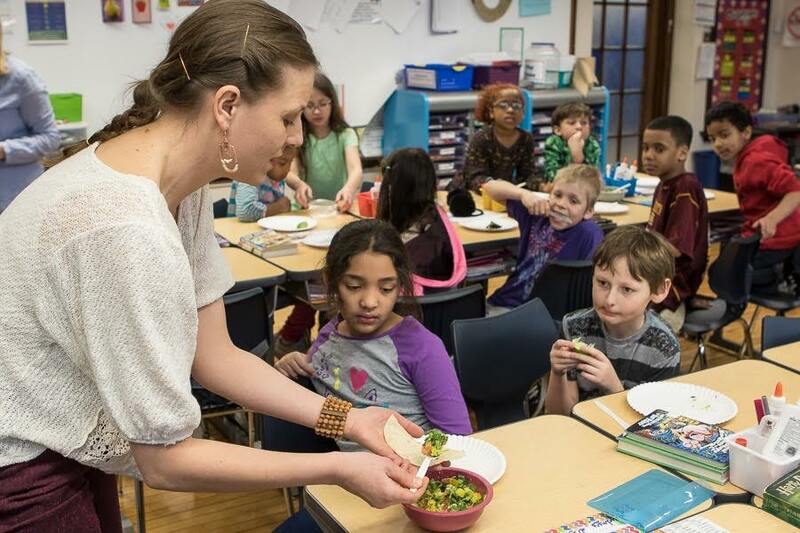 Midwest Food Connection has partnered with schools in the Minneapolis and St. Paul, Minnesota area since 1994. During the school year of 2016/7, we taught in 52 schools and taught over 750 individual lessons. Get your dosage of kids, food, and fun! Sign up for our newsletter here.